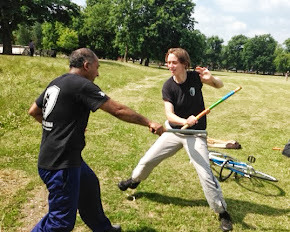 We are running a Self Defence taster session which takes place on Thursday 25th April from 6.30 - 7.30 at London Fields Fitness, Hackney. This is FREE! Please fill in the form below if you would like to come down.